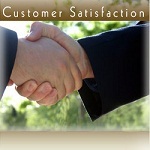 The foremost aim of our organization is customer satisfaction. We provide our customer’s quality approved range of products at the most economical price range within stipulated time duration. These are the factors which helped us in expanding our market around the globe. Some of our major markets include Indian Subcontinent, South/West Africa, East Europe and many more. All the products processed by us are tested As per Indian Pharmacopiea.B.P, U.S.P, B.I.S. Also, our ethical business policies and transparent dealings have ensured long lasting and healthy business relations with our customers. 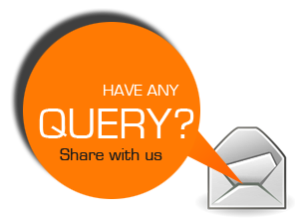 We provide our clients product on stipulated time-frame.